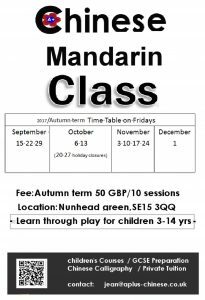 Through music & movement, art & craft, storytelling, and games, themed classes encourage kids to practice speaking Mandarin as well as writing Chinese. 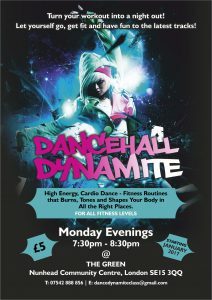 Do you want to release and energise through movement? Do yourself a favour through a creative and fun workout, through the art of dance, which softens and strengthens you at the same time. The class improves among others your alignment, flexibility and coordination, through the joy of being embodied and the poetry of being body. 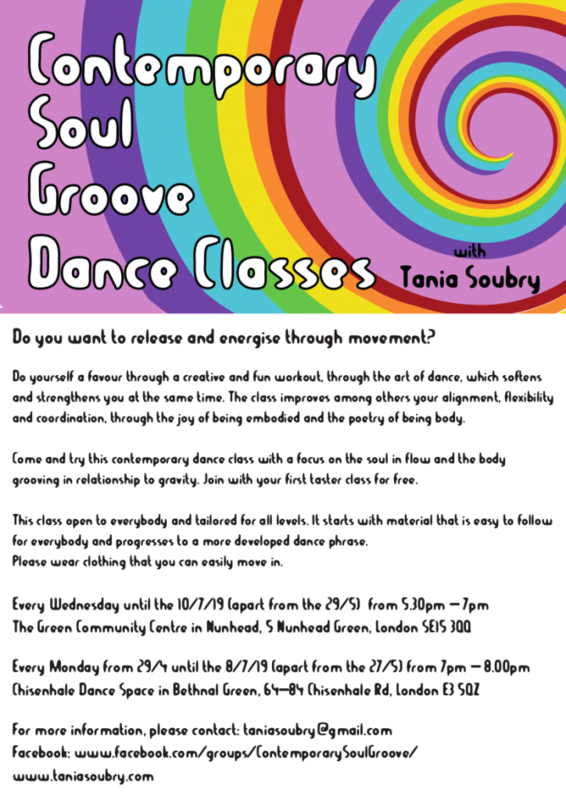 Come and try this contemporary dance class with a focus on the soul in flow and the body grooving in relationship to gravity. Join with your first taster class for free. We start with a flowing warm up: releasing and energizing, tuning into our breath and our weight in relationship to gravity, feeling ourselves and our soma. The class moves through circling and spiralling, opening and closing, shifting weight on and off balance, moving the Chi, working on grounding and projection, dynamic alignment and connections, oiling the articulations, cultivating strength and softness. We will move on to more complex movement patterns in a fun and funky way: working on co-ordination and articulation, dynamics and rhythm. The class will conclude with a bigger dance phrase, combining and playing with movement material, including footwork, travelling through space and changing directions, to get us dancing in a groovy and elaborate way. The class includes structured material, as well as improvisation and movement exploration. We will focus on inner and outer awareness and the relationship of body parts, our relationships with each other and the space‚ all in a spirit of curiosity and joy. Tania Soubry is a dancer, choreographer, performance artist and teacher. She draws on her extensive dance training and practice, particularly contemporary dance and release technique, as well as African dance, street dance and somatics. Her teaching is further informed by her studies of Aikido, Tai Chi, Chi Gong and Shiatsu.